Sync all your information from different directories in one place and always count that they’re always updated once changes are made. It is a common mistake for local business owners to forget some places where they have an online presence on. With Meegle, keeping track of all those directories can just happen in one place and in a few minutes. 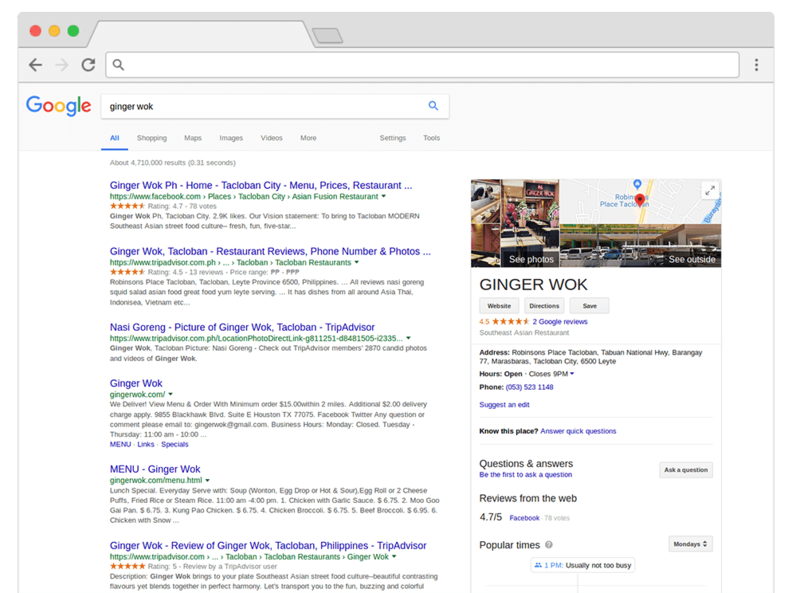 Meegle lets you see if all your company listings(name, address, phone number, business hours, description, menu, and social media postings) and descriptions are consistent across multiple platforms like Facebook, Google, Yelp, Zomato, TripAdvisor, and many others. 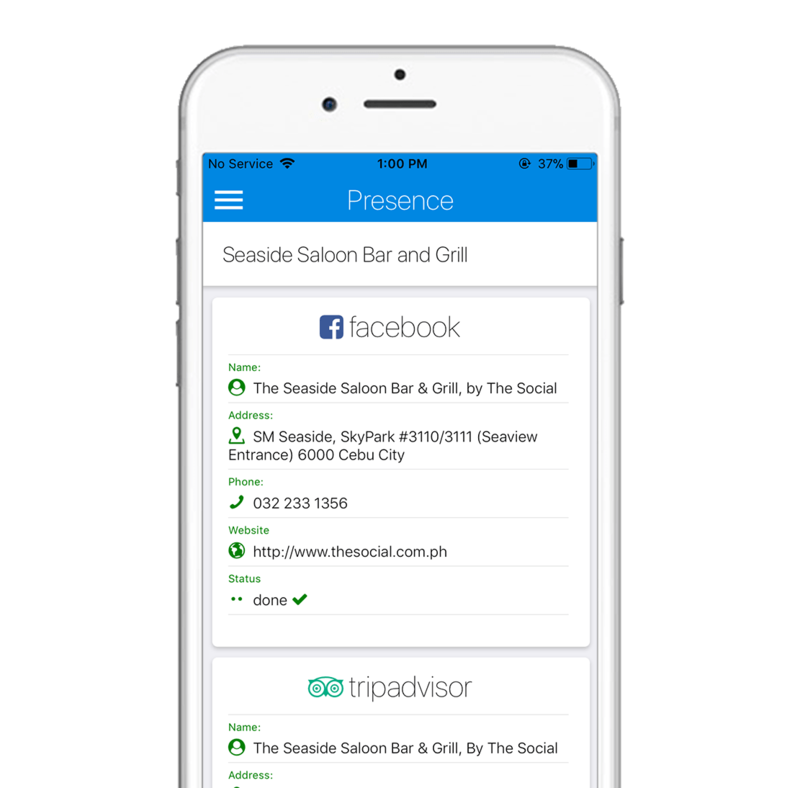 Stand out from your competitors and manage your business listings in the right and most convenient way possible.